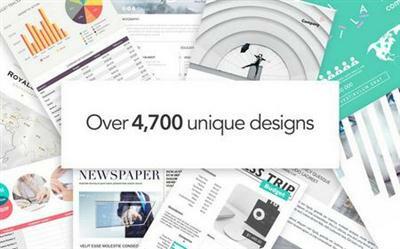 Bundle for Pages by Graphic Node is a broad collection of high-quality Pages templates of over 500 universal and useful templates for Pages users. 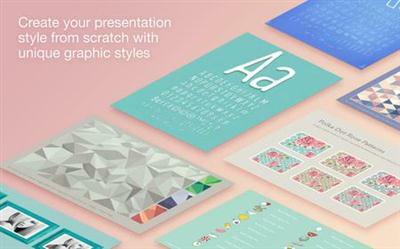 The ideal tool for users of iWork, Bundle for iWork provides you with over 2,600 unique designs for Pages documents, 360 spreadsheet templates for Numbers, over 130 first-class slideshow themes for Keynote, and over 2,000 images for illustrating your content. All templates are available in the US and international paper sizes. The modern and polished Templates for Pages pack supplies a collection of over 2200 easy-to-use templates for creating business and personal content with Apples Pages. Its the biggest templates pack for Pages on the App Store. We provide regular monthly updates with new templates. The modern and polished Templates for Pages pack supplies a collection of over 2200 easy-to-use templates for creating business and personal content with Apple's Pages. It's the biggest templates pack for Pages on the App Store. We provide regular monthly updates with new templates.